To the average person, the little towns that exist along the Gulf Coast might look to be interchangeable. But to those of us who make a habit of visiting these towns regularly, each one has its own personality that has developed over the years. In Dunedin, that personality is built around an impressive lineup of craft breweries and a fabulous open-air farmers' market. Located just west of Tampa and north of St. Petersburg, Dunedin is about an hour and a half away from the Villages of Citrus Hills. That makes it a perfect destination for a quick day trip, but there is also enough excitement here to turn that day trip into a weekend getaway if you like! With eight different breweries operating in Dunedin, there is never a shortage of fantastic craft beers to sample. And having that many breweries in such a small area has created a unique opportunity to participate in walking tours that visit multiple options on the same trip. One of the most iconic choices is Dunedin Brewery, which was the very first microbrewery in all of Florida. There’s a lot of history to enjoy here, but the brewing equipment and the beer it produces all utilize modern technology to create an amazing variety of products. Two others that should be on your brewery tour list are 7th Sun Brewing Company and Woodwright Brewing Company. 7th Sun is known for making killer IPAs and sour beers, and Woodwright is attached to a woodworking shop that has created just about everything in their tasting room. In addition to these three breweries, visitors to Dunedin should also check out Cueni Brewing Co., Soggy Bottom Brewing, and Caledonia Brewing. Each offers a slightly different twist on tastings, tours, and taprooms, so make sure you plan to visit as many as possible. Another popular reason to visit Dunedin is the weekly open-air market that is filled with more than 60 vendors selling everything from basic produce to fully cooked meals and everything in between. 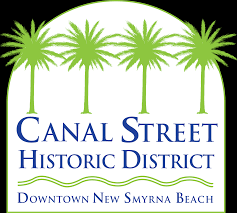 The Dunedin Downtown Market takes place every Friday and Saturday from November through the end of May, and then just on Saturday through the end of June. 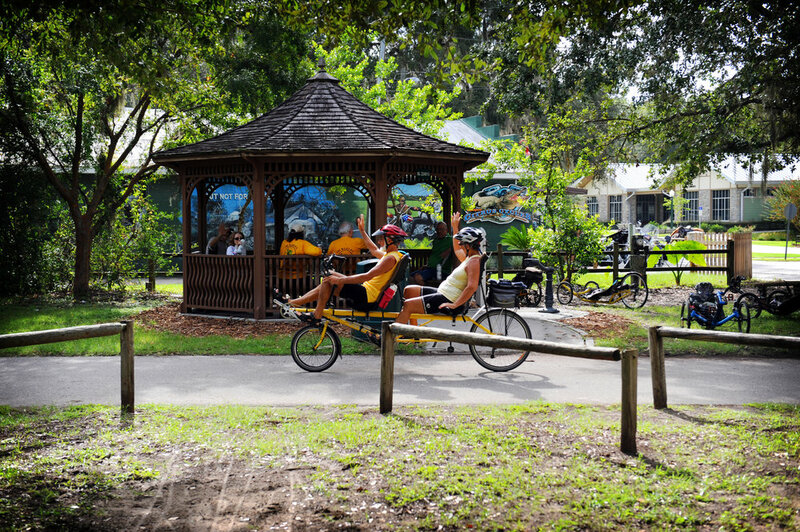 It is located in Pioneer Park right at the corner of Main Street an Douglas Avenue in downtown Dunedin. 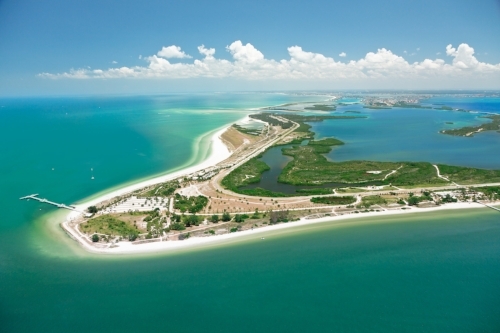 On top of all the action you will find in downtown Dunedin, there are also two fabulous islands located just off the coast that offer some of the most pristine beaches in all of Florida. Honeymoon Island State Park and Caladesi Island State Park both offer stunning white sand beaches in a quiet and peaceful atmosphere that will take your breath away. The parks also provide plenty of choices for hiking, kayaking, swimming, fishing, and observing a wide range of wildlife. With all that there is to see and do in Dunedin, you are probably going to work up quite the appetite during your visit. Fortunately, the community is also home to a thriving restaurant scene that offers something special for just about every craving. Three suggestions for a quick lunch are Lucky Lobster, Dunedin Fish Market & Olde Bay Cafe, and Happy's Bayou Bites. All three specialize in creating delicious seafood dishes with their own unique twists. 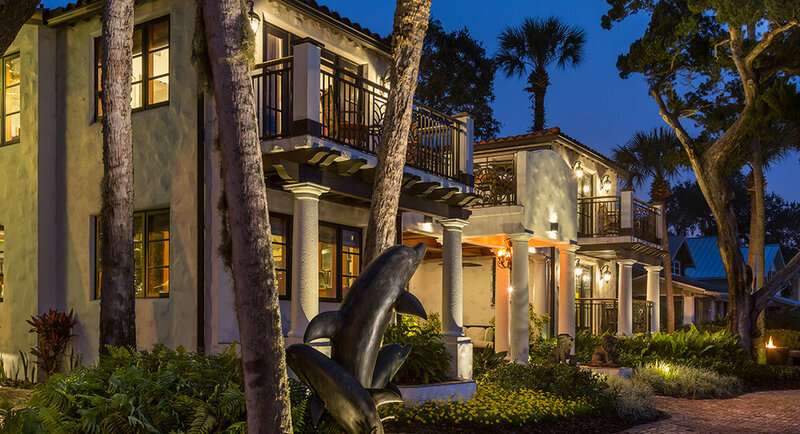 If upscale dining is what your palate seeks, a reservation at The Black Pearl should be on your list. With Maple Glazed Pork Belly, White Truffle Lobster Risotto, and Twice Cooked Maple Leaf Duckling, the French and New American style menu here is a foodie's dream come true. 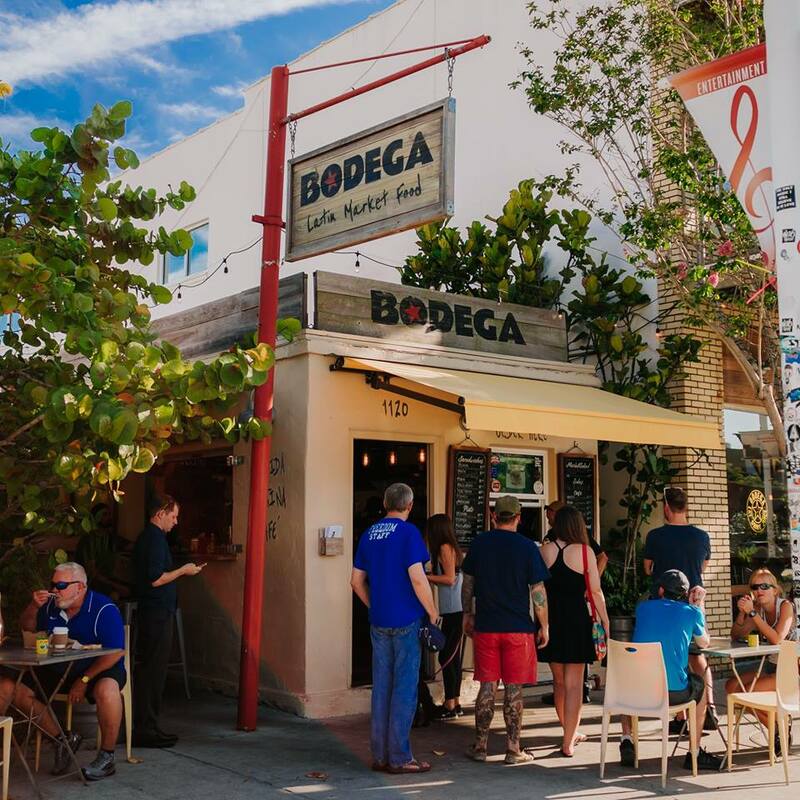 Combining outstanding food with stunning beaches, the excitement of the market, and the range of flavors coming out of the breweries, Dunedin offers a truly unique Florida experience. The only question left to ask is when are you planning to visit? The Kennedy Space Center in Cape Canaveral is one of the top ten most popular attractions in all of Florida. But this coastal town also offers plenty of other reasons to visit for the day. When you combine those exciting attractions with all of the great restaurants here, there is no reason not to schedule a day trip to experience Cape Canaveral. Getting to Cape Canaveral from the Villages of Citrus Hills takes just a touch more than two hours. The easiest path by car is to take Florida's Turnpike towards Orlando like you are going to the airport, then head east on 528 until you hit the Atlantic Coast. Towards the very end of your trip, you will notice that 528 leads you right onto A1A, which means that you are about to arrive at your destination. The most popular attraction in Cape Canaveral is the Kennedy Space Center. People come from all over the world to take part in the astronaut experiences you will find throughout the museum and in the live tours available here. In addition to the space center itself, Cape Canaveral is also home to the Air Force Space & Missile History Center and the Astronaut Memorial Planetarium and Observatory. But just focusing on the aerospace experience would be selling beautiful Cape Canaveral short. Another extremely popular local attraction is the Brevard Zoo, which sits on 75 acres of land and contains more than 650 different animals from all over the world. Animal lovers will also be thrilled to experience the Brevard Museum of History and Natural Science, where they can learn about animals of the past like the Woolly Mammoth and Saber-toothed Cat. One of the most scenic attractions you will find in Cape Canaveral is the Cape Canaveral Lighthouse, which is located right on the Cape Canaveral Air Force Base. In 2016, the base started offering a three-hour tour on Fridays and Saturdays that includes the chance to explore the lighthouse first-hand. Still looking for more to experience in Cape Canaveral? 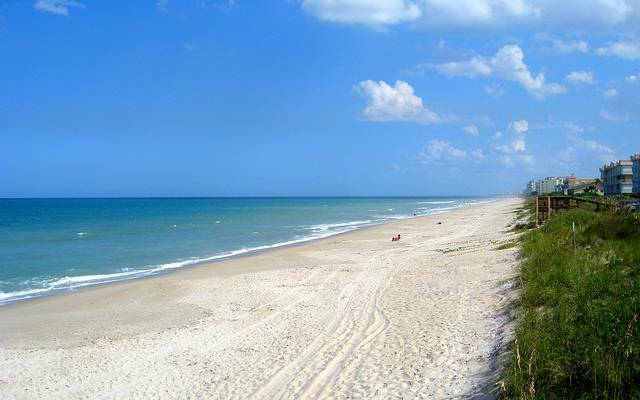 Don't forget about the Canaveral National Seashore, which contains 24 miles of undeveloped seashore. This area is filled with trails to explore the local wildlife and foliage, but many visitors also enjoy simply sitting on one of the few beaches that aren't surrounded by development. Just as you would expect from a popular coastal town, there are plenty of great places to eat in Cape Canaveral. If you are looking for a quick bite for breakfast or lunch, there are some great cafes like Cafe Monte Carlo, Vargas Cafe, Euro Kafe' Etcetera, and Southern Charm Cafe to choose from, and they all offer their own unique twists on local cuisine. 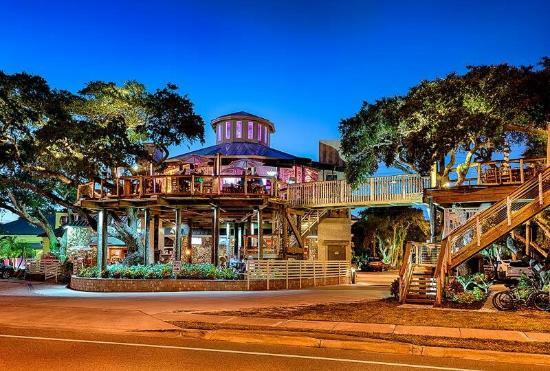 One of our favorite cafe-style seafood restaurants in the area is Crackers Island Grille, where you will find a cozy little dining room and a great outdoor seating area. Mahi Tacos are the signature item here, and they are good enough to merit the trip East all by themselves. Another fine family owned restaurant is the Sage Bistro. Every unique creation from the kitchen is made from scratch and all the fish served is freshly caught. The Kennedy Space Center is always the first thing that comes to mind when we think of Cape Canaveral, and it is well worth the drive all by itself. But this great Atlantic coastal town also offers a wide range of other attractions, as well as some of the best cafes you will find anywhere in Florida. So, the next time you are looking to get away for a day, head east past Orlando and visit Cape Canaveral. The following link is full of information for your next visit. Known for both its beaches and its shopping, Fort Lauderdale is a popular vacation destination for people from all over the country. With inexpensive flights from almost everywhere in the country, the area has built itself into a magnet for tourists, which also makes it a very appealing weekend getaway destination for residents of the Villages of Citrus Hills. Residents can get to Fort Lauderdale by traveling through Orlando, and then heading further east as they move south, eventually passing through Port St. Lucie, West Palm Beach, and Boca Raton. 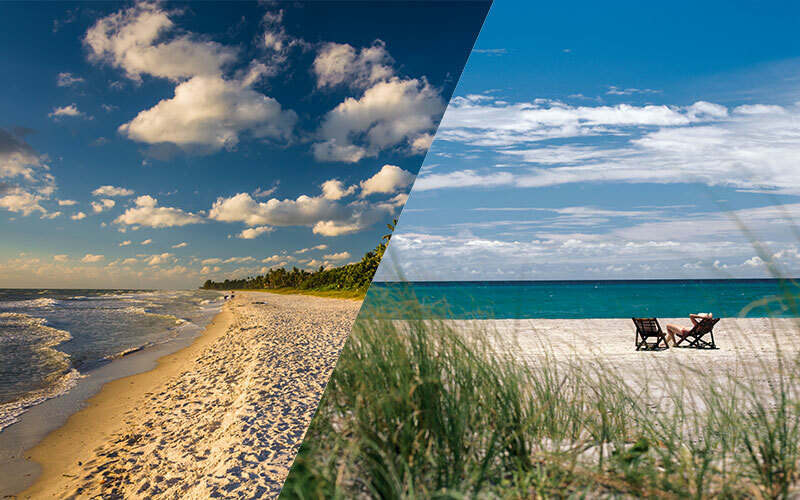 The total trip from the Villages of Citrus Hills to Fort Lauderdale is just a little over four hours, which is a perfect distance for a weekend getaway that is just far enough away to get you out of your day-to-day routine. One of the things that makes Fort Lauderdale such a great weekend getaway destination is that there is no shortage of fantastic hotels to choose from. If elegant East Coast luxury is what you are looking for, The Pillars Hotel is the perfect choice for your trip. Here you will find all of the attention to detail that you expect from one of the major hotel chains in the package of a small boutique operation. Another excellent beachfront getaway is Sonesta Fort Lauderdale Beach, which is located right at the center of just about everything you might want to do in Fort Lauderdale. Not only are there plenty of eating and drinking options right on the hotel property, but it is also completely surrounded by popular local hotspots. The most popular hotel for value shoppers is almost always The Premiere Hotel. Just about everything here is recently updated…except for the prices. So, if you are looking to visit Fort Lauderdale on a budget, this is the way to do it. Everything in Fort Lauderdale is focused on the water, and the activities you will stumble onto here are no different. The most popular activity in town is simply kicking back on the beach, but you will also find plenty of other interesting water-based ideas like hopping on local cruises, boat tours, and water taxis. When you are ready for a break from the beach, Las Olas Boulevard offers world-class shopping that ranges from high-end fashion to hand-made crafts. And you can find a lot more than just shopping along Las Olas. This area is also home to a number of fabulous art galleries, as well as plenty of spectacular bars and restaurants. Still looking for more to do in Fort Lauderdale? You might want to check out some of the local museums like the Bonnet House Museum, the Stranahan House, the Fort Lauderdale Antique Car Museum, or the Naval Air Station Fort Lauderdale Museum. 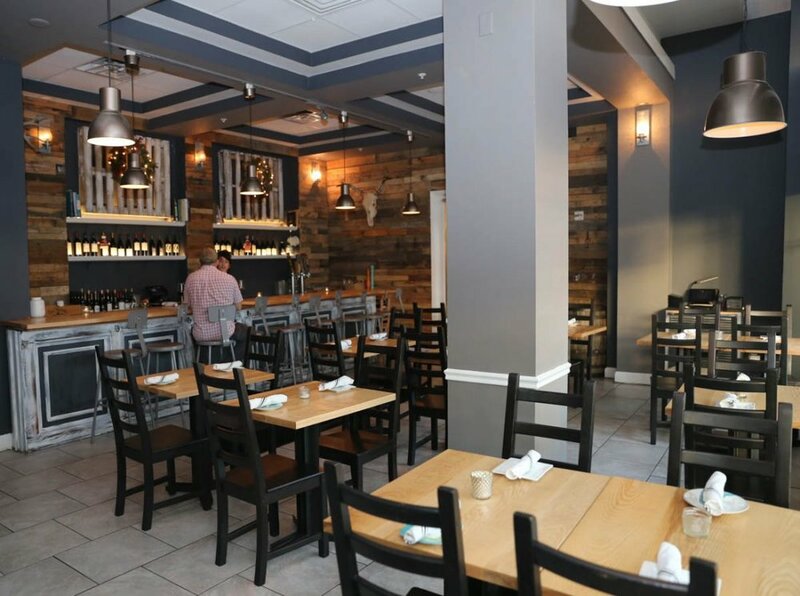 If you are serious about sticking to a reasonable budget over the course of your weekend getaway, you won't have much trouble doing that with all of the extremely affordable dining throughout Fort Lauderdale. Crepe lovers will definitely want to spend a morning at Voo La Voo Cafe, and anyone who likes sushi or Thai food will surely want to stop by Sushi One Take Out and Thai on the Beach. Another discount option for a great dinner that will surely fill you up is Dolce Salato Pizza & Gelato. If the budget does permit you to splurge on a special dinner, restaurants like Cafe Seville and Canyon provide the perfect setting for the type of meal that will help you remember your weekend in Fort Lauderdale for years to come. Since Fort Lauderdale is such a popular vacation destination, there is plenty to see and do to keep you busy for multiple weekend getaways. And with the great prices on hotels and restaurants that you will find here, you can make it a point to spend a weekend in Fort Lauderdale on a regular basis!